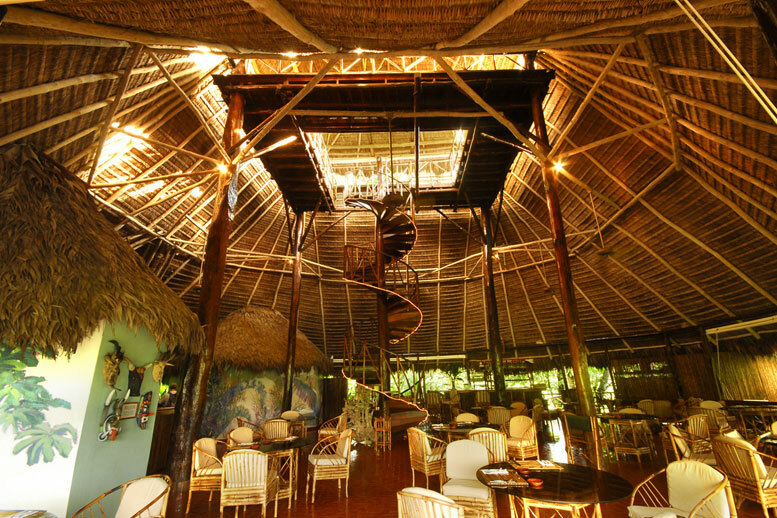 If you want to feel at one with the natural ecology of an unspoiled tropical paradise, Lapa Rios should be your destination. 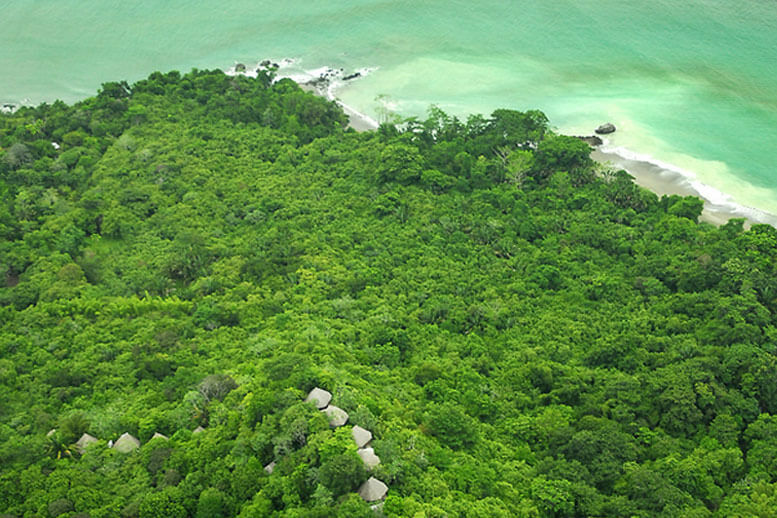 Here, just 16 spacious, airy, palm-thatched bungalows sit in a 1000 acre nature reserve – the best-preserved lowland rainforest in the whole of Central America. 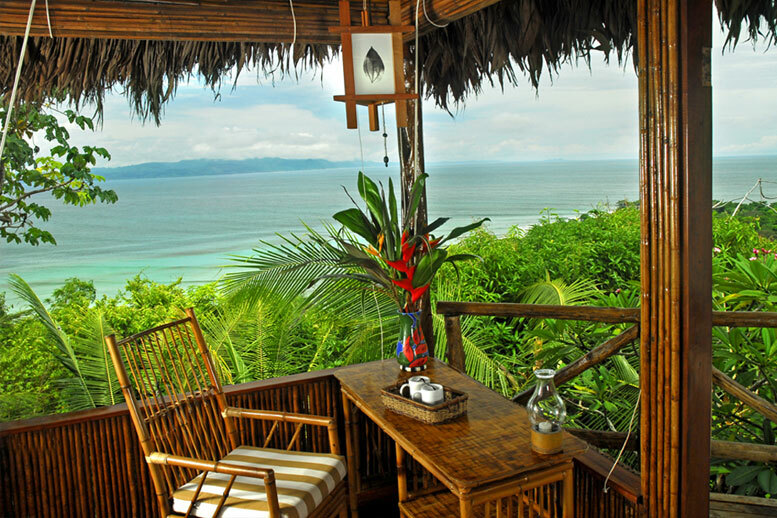 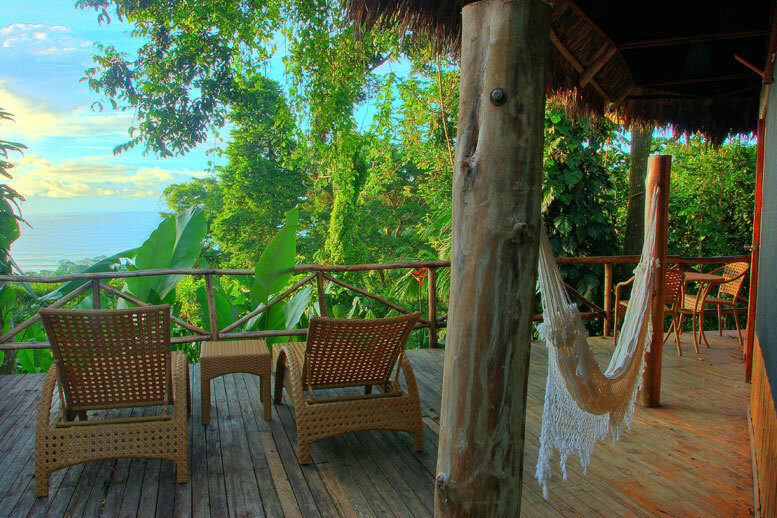 From your bungalow’s private deck you will be able to see the creatures of the canopy, in their startling colours. 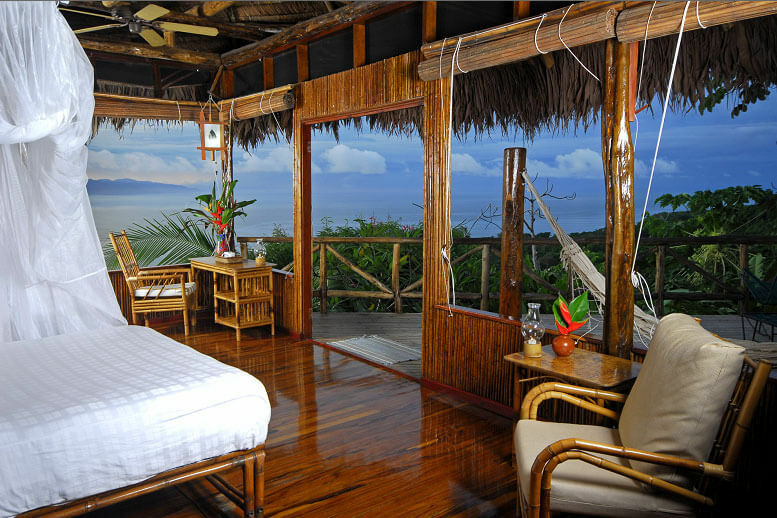 You’ll also have outstanding panoramic views of the wild Pacific Ocean some 350 feet below your vantage point. 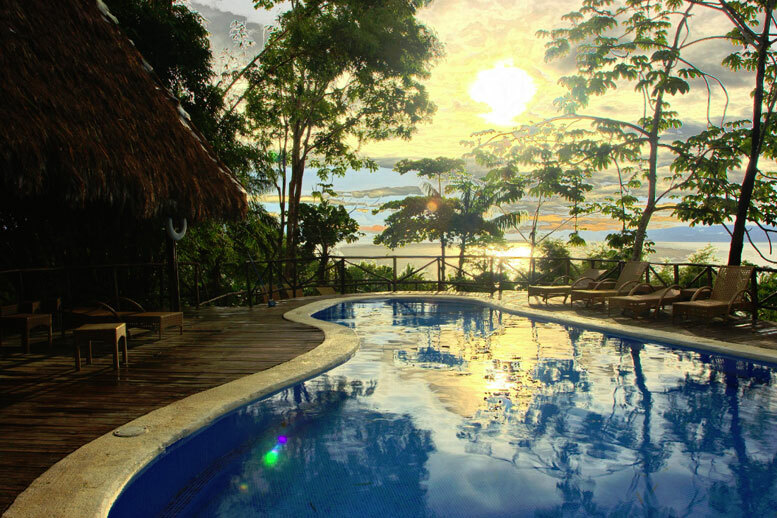 Lapa Rios is where inspirational eco-tourism meets inspiring natural beauty.